On May 23, 2009, Amanda Stott-Smith drove to the Sellwood Bridge in Portland, Oregon, and dropped her two children into the Willamette River. Forty minutes later, rescuers found the body of four-year-old Eldon. His seven-year-old sister, Trinity, was saved. As the public cried out for blood, Amanda was arrested, convicted, and sentenced to thirty-five years in prison. Embarking on a seven-year quest for the truth, Rommelmann traced the roots of Amanda’s fury and desperation via thousands of pages of records, meetings with lawyers and convicts, and interviews with friends and family who felt shocked, confused, and emotionally swindled by a woman whose life was now defined by an unspeakable crime. 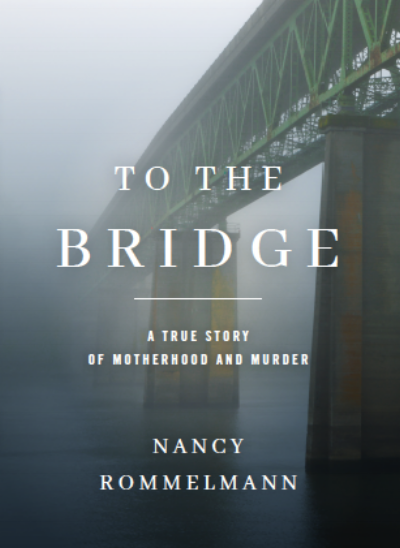 At the heart of that crime: a tempestuous marriage, a family on the fast track to self-destruction, and a myriad of secrets and lies as dark and turbulent as the Willamette River. Nancy is also the author of the novel The Bad Mother (2011). 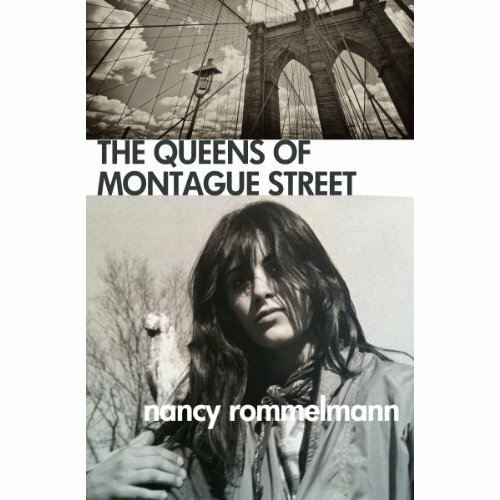 The Queens of Montague Street (2012), a memoir of growing up in 1970s Brooklyn Heights, was excerpted as a NYT Magazine Lives column. The story collection Transportation was published in 2013. Destination Gacy, about a cross-country journey to interview serial killer John Wayne Gacy shortly before his execution, was released in May 2014. "Most of the time we just hung out, in front of the newly opened Baskin-Robbins, on the corner of Montague and Henry Streets. This corner was the epicenter of Brooklyn Heights, a community unaccustomed to seeing its daughters straddling mailboxes and flicking cigarette butts into the street. Nor were we used to fielding the looks we began to get: wary, unhappy, every father coming home from Wall Street and every mother on her way to Key Food shooting us stern, silent reprimands. It made me squirm, but it also pissed me off: What was I doing that was so horrible? And if they had something to say, why didn't they say it? While our little petri dish of a neighborhood evidently considered hanging out anathema, I was on the fence; my dad had grown up in Greenwich Village, an Italian kid playing stickball and rolling tires in the Hudson River. Isn't this what teenagers did?"